"Thanks for keeping our hot water heater in top shape! Explanations of what to watch for were excellent. Technician showed up on time and was very thorough. " 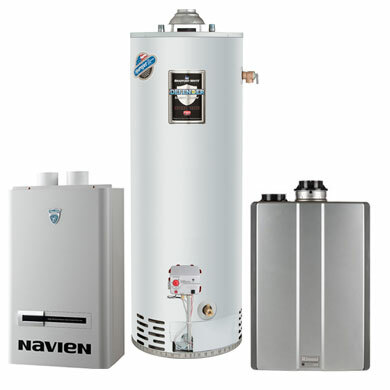 "Dave and his apprentice did a very thorough job of servicing my tankless hot water heating equipment. The units run much quieter and the water coming them is at the proper temperature now. Thanks for a great job and hope your service ethic gets reflected in a Christmas bonus! " "Awesome guys very nice and answered all of my questions and concerns. It's been a long time since I had e had that high level of customer service. 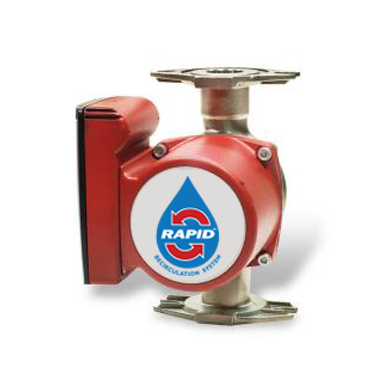 Definitely going to use hot water now if I have any plumbing problems in the future!" "David arrived ahead of schedule and went right to work. 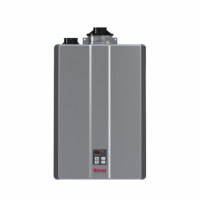 He had all of the tools and equipment needed to do the job, and proceeded to disassemble the unit, clean it, reassemble the Rinnai and check its performance. David outlined future maintenance and completed the payment process. He is a technically competent professional who I hope will be available for our next appointment." "Jordan was great! He checked the tankless units carefully for issues and found the solutions masterfully. He helped me to understand the systems and was very patient. 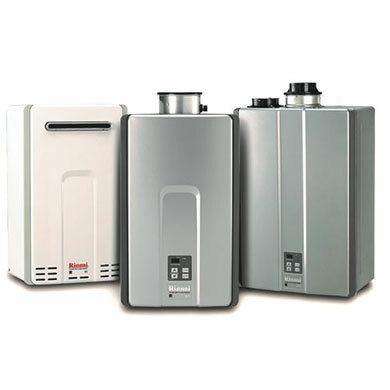 I will not hesitate to call Hot Water Now and ask for Jordan the next time I need their help." "Jordan was very personable and knowledgeable." "Very professional Very personableExpert which set me at ease"
"David Tamburro was the technician who serviced/inspected our water heater unit. He arrived at the appointed time, was professional and gave good advice on the proper setting for our unit." 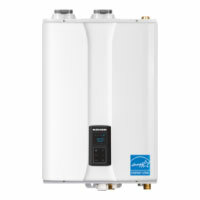 "Jordan tuned up our Rinnai tankless and did a very thorough job. Compared to companies we have used previously, your company seemed to know exactly how to do the work. This was a refreshing change. We will definitely call again next year."